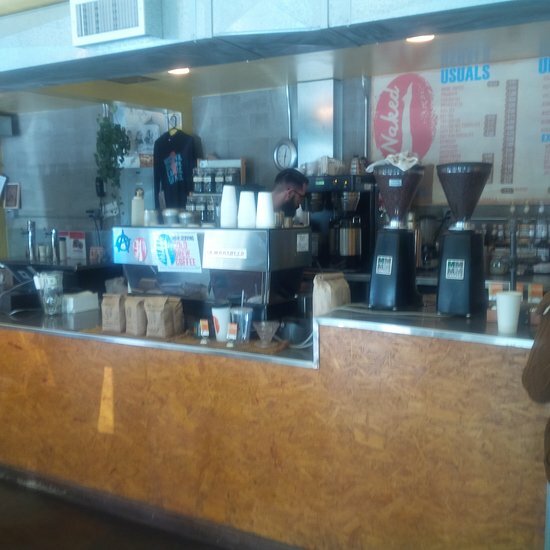 There aren't enough food, service, value or atmosphere ratings for Naked Coffee, California yet. Be one of the first to write a review! Ask for the drink with "Four Shots of Espresso and Condensed Milk" - AMAZING! 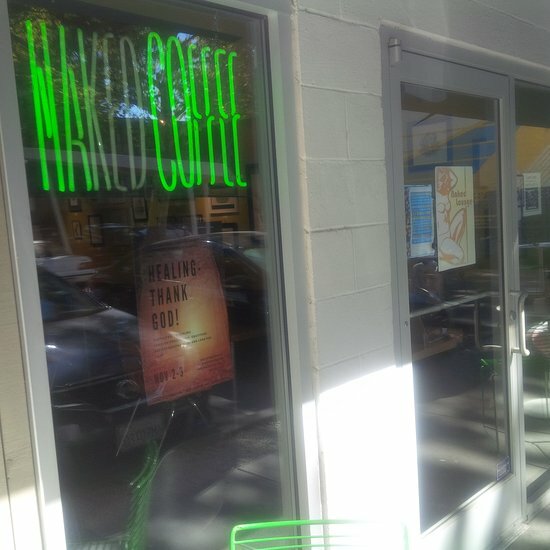 With parking in front, Naked Coffee is a convenient location to meet while exploring the Capital area. We were a bit road weary as we checked into The Best Western Sutter House across the street (see review) and were so pleased to spot Naked Coffee! Great coffee, pastries, and treats. Great service with a warm, intimate, neighborhood vibe! 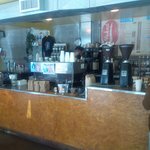 Get quick answers from Naked Coffee staff and past visitors.